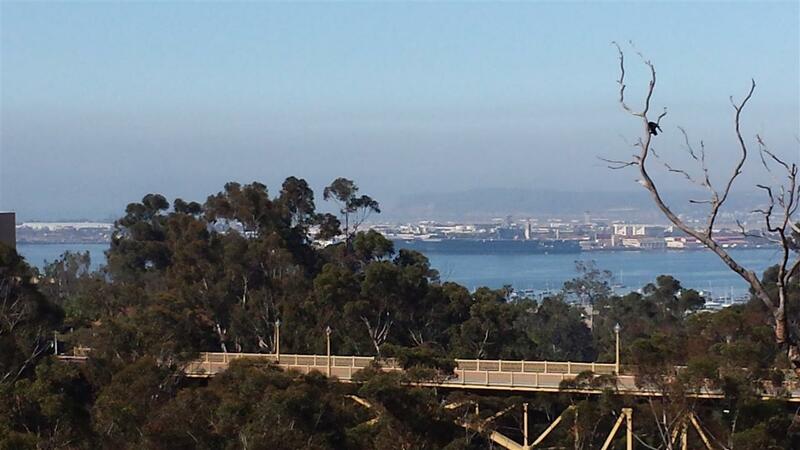 Top corner penthouse with spectacular views of the Bay, Point Loma & the city! Very spacious 2150 sq.ft. 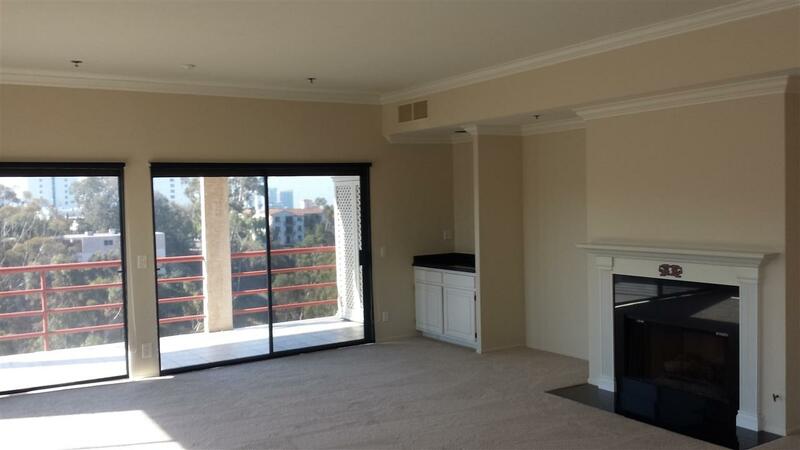 3 bedroom 2.5 bath condo with fireplace, laundry room and open kitchen. 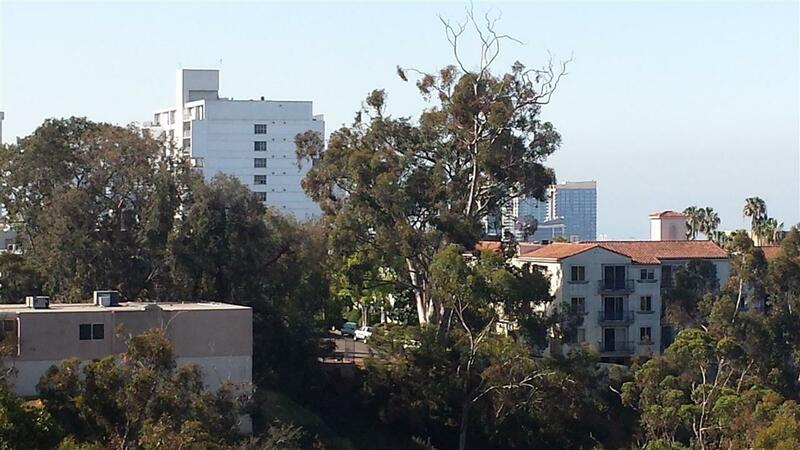 Two of the bedrooms have great views of the city. The open floor plan of the living room, kitchen and dining area are perfect for enjoying the wonderful views and are complimented by two large outdoor decks for entertaining & BBQ's plus 2 two secured parking spaces. 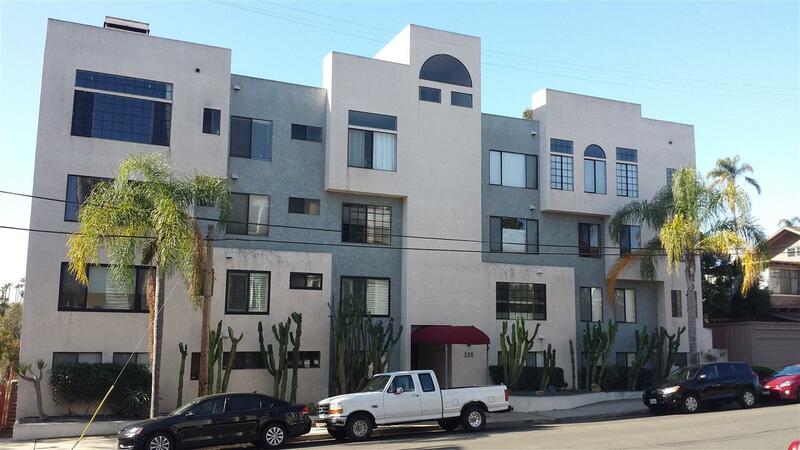 Walk to all that Bankers Hill and Hillcrest have to offer.